Never before have the old and the new fit together so well in one city. 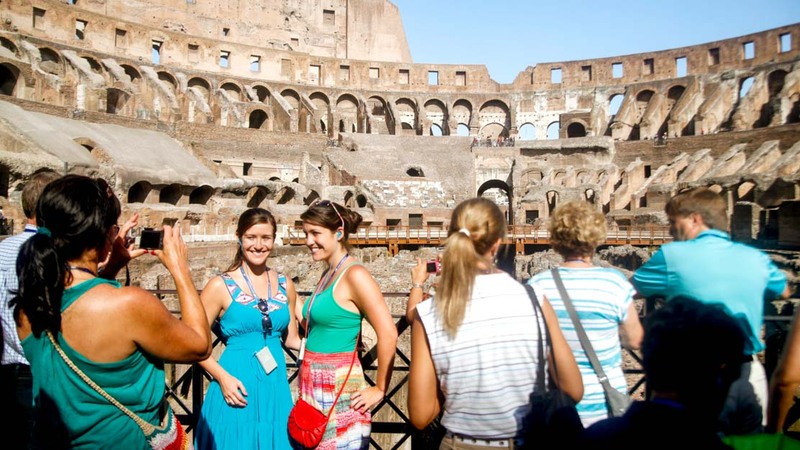 Promise us you won’t leave Rome without a visit to the Colosseum! As you get closer to it, you will be stunned by its sheer size and the power it radiates. 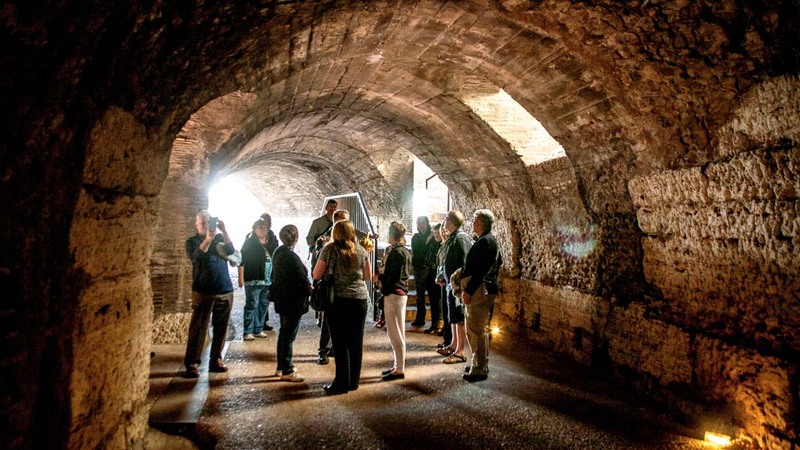 Step inside and take a trip through history. The Colosseum was commissioned by the emperors Vespasian and Titus, and was finished in 80 AD. Its completion was commemorated by 100 days of ceremony and games. The Colosseum was designed for sports, such as as fights between gladiators and wild beasts. Its semi-circular structure housed 50,000 spectators. 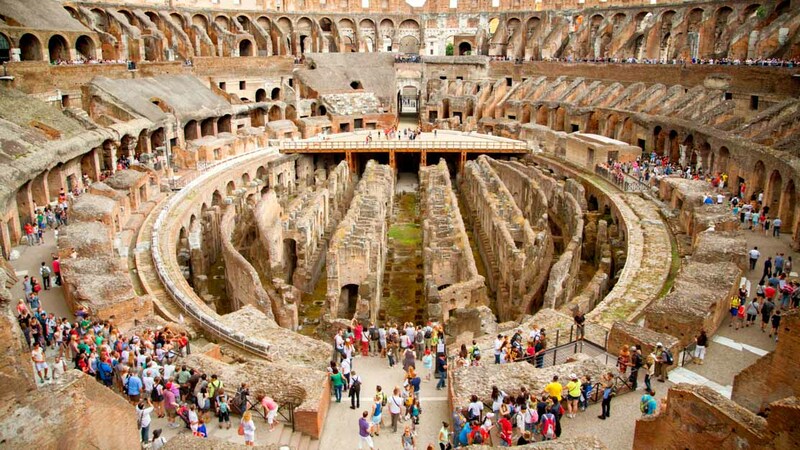 The largest amphitheater in the world, the last gladiator fights were held there in 435 AD. Admission was free for all, and mock naval battles took place upon entry. Unlike earlier Roman amphitheaters, the materials used were built to last: concrete for the foundations, travertine for the piers, tufa infill and brick-faced concrete. 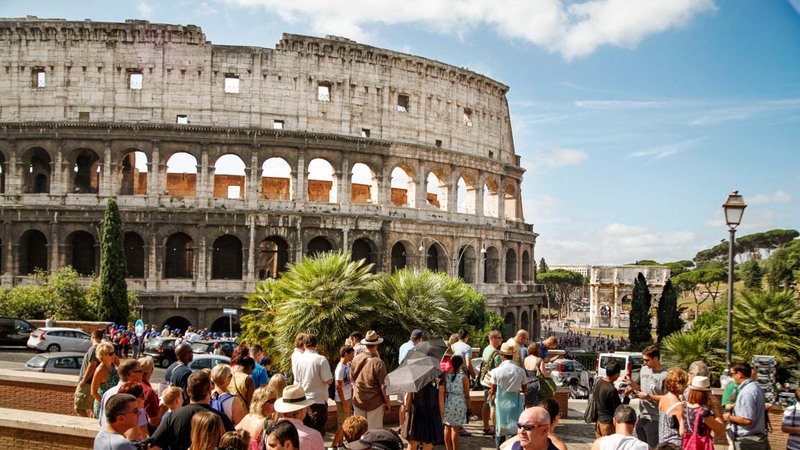 Although earthquakes have caused some damage, most of the Colosseum still stands. 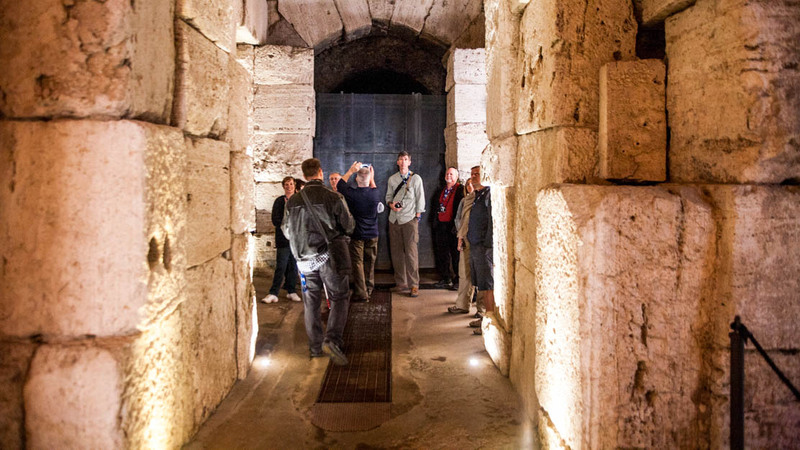 The tour inside this archeological marvel, where you can retrace the steps of the gladiators, is a must-do. Colosseo station is located on Rome's blue metro line, two stops from Termini. You cannot miss the Colosseum as you exit the station. Open seven days a week, year-round from 8:30 AM - 6:15 PM. Closed on December 25th and January 1st. Colosseo metro station - the Colosseum itself is located directly outside the exit. Get there early in the morning to avoid the crowds! Make sure you wear sunscreen, as the Colosseum is open-air.